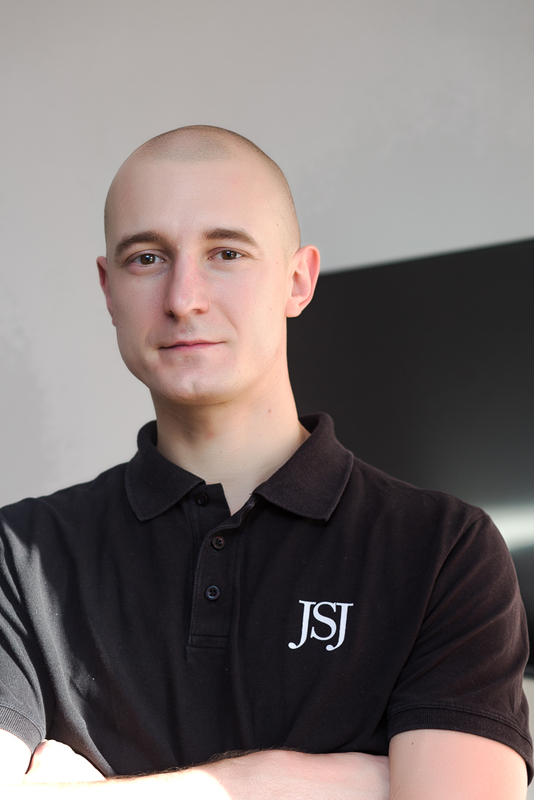 Tomasz is dubbed the technical guru of the JSJ team. Tom looks after the design and implementation of our client's Smart Homes, he has experience that spans the entire category of control systems, from Lighting, Heating, AV, Security/CCTV, Access Control/Door Entry, Energy Monitoring including Solar PV, Ventilation & Cooling. Tom has taken JSJ's leap of faith assumptions in building Smart Homes into a reality and working closely with the operations team, ensures that the right technical knowledge is passed down to those deploying the system. Tom albeit super-technical, is an excellent communicator. He lends this skill set from having worked on low level components such as Gold plated PCB's for the likes of McLaren. Tom has worked on low level assembly of many of the devices we use in society today. He spent over 4 years studying electronics and computer networks and another 8 years in industry prior to JSJ. Tom has built JSJ's first Smart Home in the south side of Poland, bringing another tangent to his current offerings to the JSJ team. Ben serves as an Advisor and Chair to the Directors of JSJ. He has worked with JSJ since 2014 and has personally overseen JSJ's strategic and image overhaul. Ben has a track record of growing businesses and leaders across challenging international environments and brings this skill set to focus JSJ on being a disruptive force in the Home Automation market. Ben says 'JSJ has all the attributes of a successful company, and with the right focus and support it will be a key player in the new Smart Home market'. Ben has a vast array of experience from launching disruptive technology globally, launching Oman's first low cost carrier, a private jet venture, and Caribbean Airlines in Trinidad & Tobago, through to leading a Top 100 UK charity, and a European NGO including humanitarian aid with the UNHCR. Ben co-founded a cargo company, and a charity each winning coveted industry awards, and serves as a Board Member of a number enterprises. Jermaine ensures that any project under his care is carefully managed and maintained from initiation right through to completion. 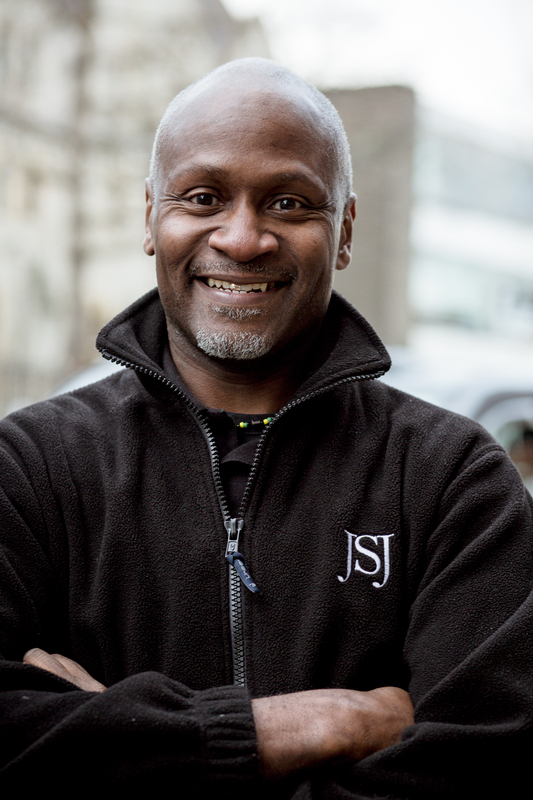 Jermaine has built and overseen some of JSJ's most notable projects, such as Woolwich Crown Court, Oman Villa, Paris (Boulevard Maillot), Spice Quay amidst many others and in his time at JSJ has personally overseen over £500k worth of projects. Jermaine has also worked on some of London's most iconic landmarks, such as The Shard, 1 Hyde Park and Park Lane's Hilton and Dorchester Hotel. 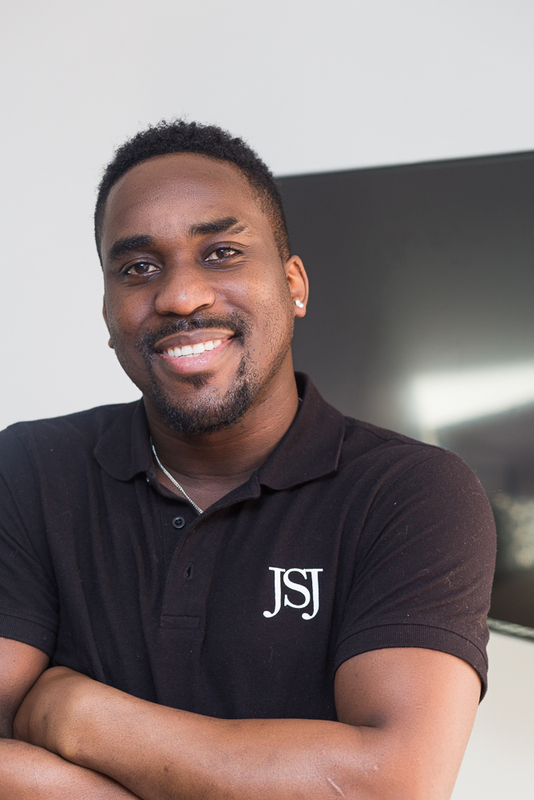 Jermaine outside of JSJ is building his own property portfolio in the sunny skies of Kingston Jamaica, where he neighbours with the some of Jamaica's most notable figures, namely Usain Bolt. Jermaine say's, 'being born in a small village in Jamaica and to have reached where I am so far is such a blessing', he goes on to say that your 'attitude determines your altitude' and that if and when a door opens for you, 'walk through it, cultivate it and make it your own'. Stefan's primary role at JSJ Smart Homes is to the oversee the implementation of the core business strategy. Stefan oversees all components of the business with a focus on sales, finance, client acquisition and strategic partnerships. 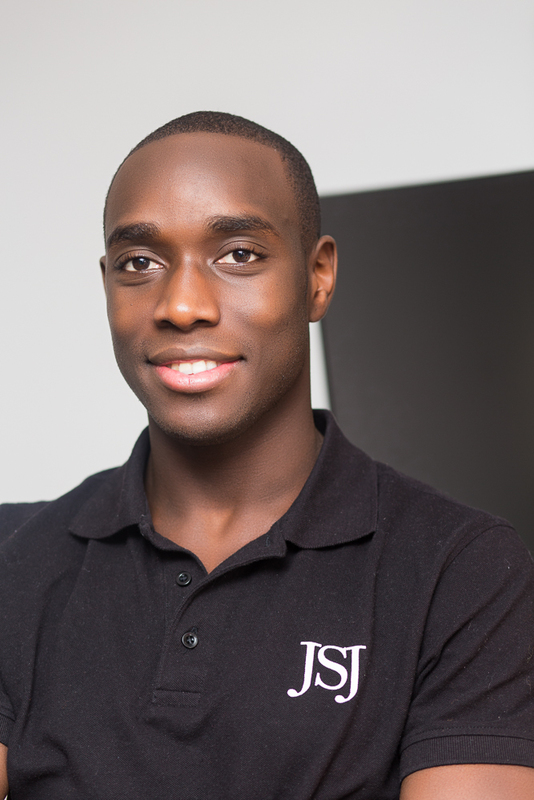 Stefan is known as the risk taker, his youth stimulates his drive and ultimately ensures the JSJ team is always at least a few steps ahead of the competition. Having left school in 2004 without GCSEs, Stefan studied an NVQ level 2/3 in Electrical Installation. By 18 he became an Electrical Supervisor, managing up to 10 Electricians of which he was the youngest. At 19, he retook his Maths and English GCSEs in order to complete an Access Course at CONEL. He later went on to study Electronic & Electrical Engineering at UCL, co-founded JSJ and also worked briefly in finance at Goldman Sachs and UBS investment banks. Jason heads up the onsite operations of the business. Jason ensures that JSJ's core values, culture and standard of workmanship is passed on to all members of the team. Jason has built strategic alliances with the likes of Tom Ford and Harrods Design studio which has seen JSJ's works reach as far afield as the Middle East and various parts of Europe. Jason also looks after H&S, ensuring that all operatives are working safely. 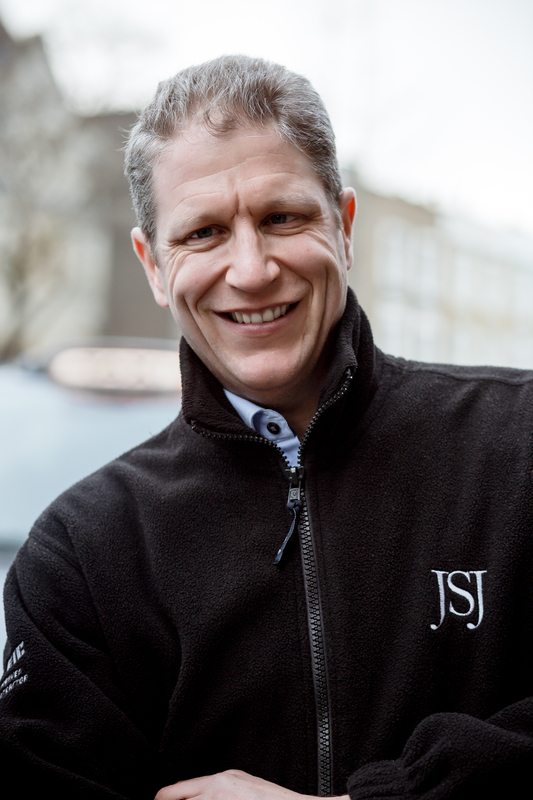 Prior to JSJ, Jason had worked as a professional Chef and has cooked for the likes of Michael Jackson, Arsenal & Tottenham football clubs, Royal Ascot, Grand National and Cheltenham Gold cup, not to mention The Royal Family and many other high profile figures and organisations. Jason brings his skill set for making meticulous meals and deserts for large crowds and applies this to his work in Electronic Engineering, ensuring JSJ has the ability scale whilst maintaining excellence.